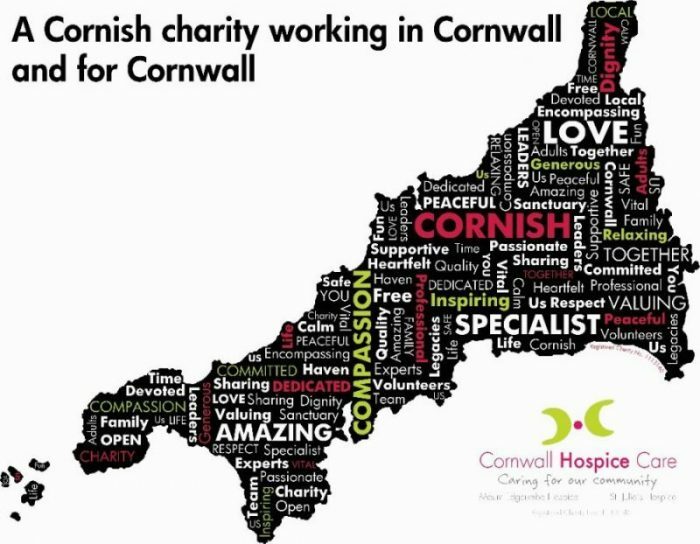 Looking to do something crazy to raise money for Cornwall Hospice Care? Why not take on a tandem skydive from 10,000ft! Situated on the beautiful cliffs of Perranporth, the Cornish Parachute Club is the only skydive centre in the UK that offers the beach as a drop zone! Climbing to 10,000ft you will be able to see the stunning views of the Cornish coast line before diving at 120mph towards the Atlantic. You can also choose the date you want to jump, perfect if there is a special reason behind why you want to do this for Cornwall Hospice Care. If you are brave enough to take on a skydive and over the age of 16 then this challenge is for you. We will be with you every step of the way in your preparation for your skydive. In just a few simple steps you can be on your way to the ultimate skydive experience. Sign up today with the Cornwall Parachute Club either via email or call 07790 439653, confirming your place with a £50 non refundable registration fee. Cornwall Parachute Club will confirm your booking with you and notify us to let us know that you will be skydiving with them. 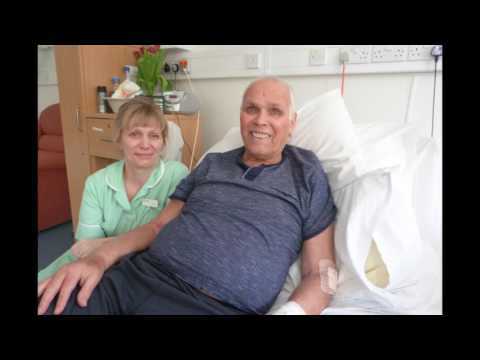 We ask all skydivers to raise a minimum in sponsorship of £350. Any fundraising support that you need, we will be on hand to help you. Download a copy of the Cornwall Parachute Club booking form and return to them today. There is a weight limit to take part in the skydive. Download the guide now. How old do I need to be to skydive? The minimum age to skydive is 16. However anyone under the age of 18 must receive parental consent. Skydiving is weather dependant. 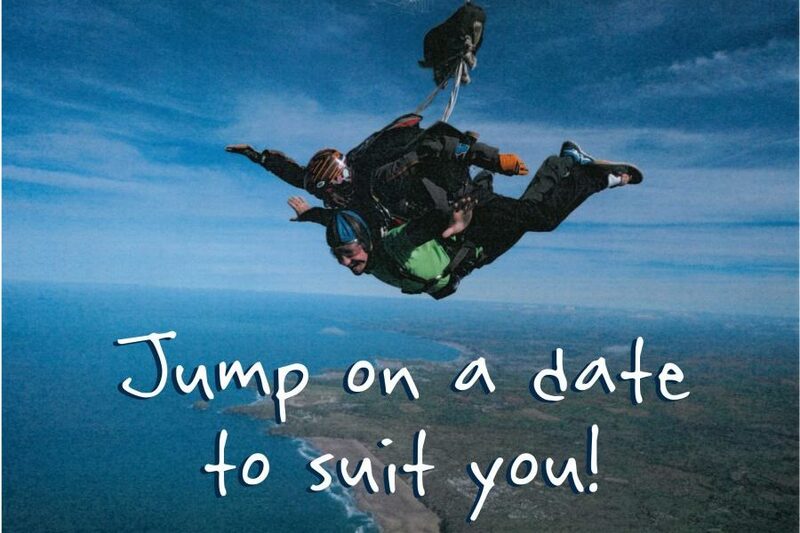 if you are unable to jump as a result of poor weather Cornwall Parachute Club will rearrange a new date with you. Can I pick what time I jump? Cornwall Parachute Club work on a first come first served basis so they recommend that you arrive on time. Arrival times will be confirmed with you at the point of booking with Cornwall Parachute Club. Can I only take part on 31st May 2019? No, you can choose any date you like to do you jump. You’ll get that change to decide when you book.